We’ve all been there. You’re out enjoying some sightseeing during your travels when suddenly you start to wonder where the nearest toilet is. And as you realize you are in a foreign country with language and cultural barriers, a slight panic may start to set in. Nature’s call is surely not a convenient aspect of traveling, but it doesn’t have to be a stressor. With a little knowledge of what to look out for, finding a public restroom can be an achievable mission. 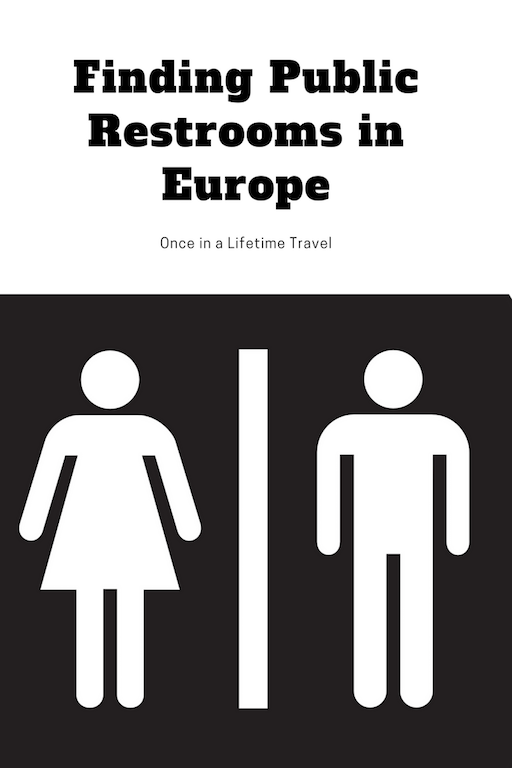 Here are a few tips and options to help you find public restrooms in Europe. Restroom Lingo to Look Out for. 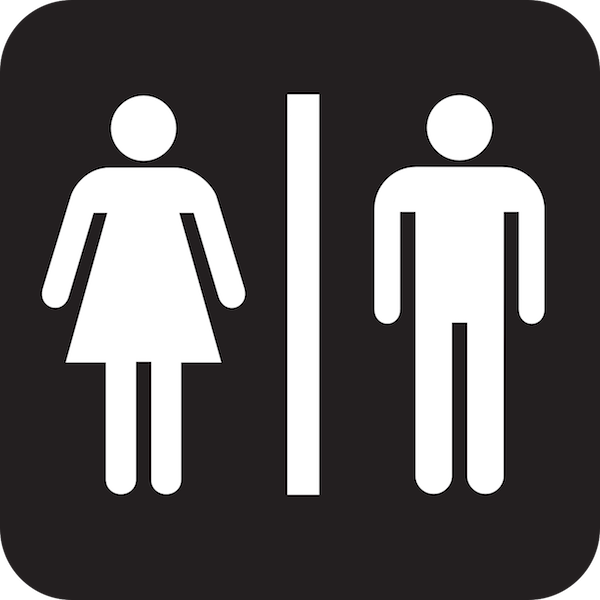 In Europe, typically public toilets are labeled as WCs, which stands for “water closet.” If you see that label, you know you’re in the right place. “Toilet” is a fairly common English term in Europe, so simply asking “toilet?” of a local will most likely be a clear indicator of what you are looking for. 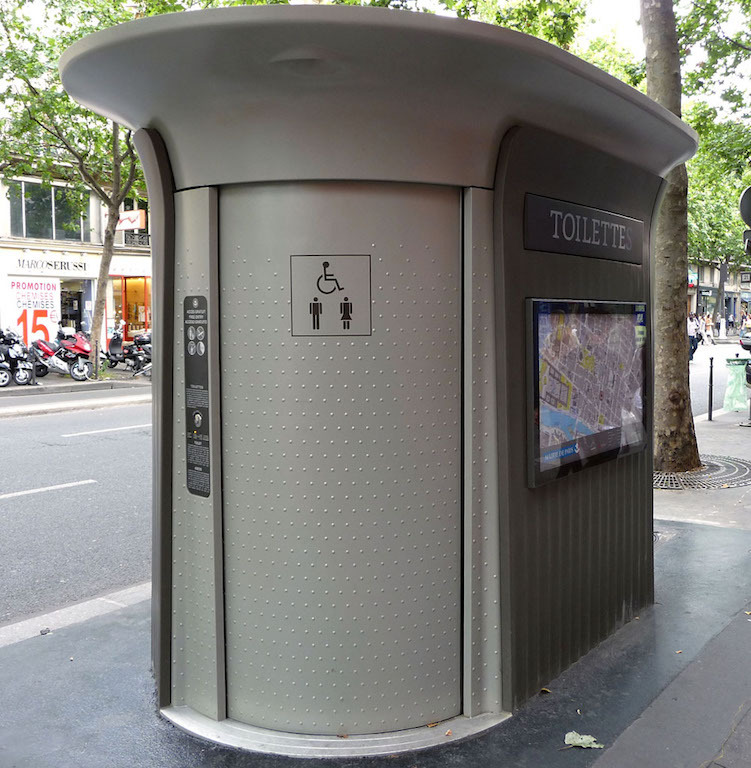 In some European countries, bigger cities will have coin-operated toilets on the street. These are similar in concept to the porta potty, but they are generally more sanitary and require a small fee. Public Pay Restrooms in Europe. It’s important to know that many public restrooms charge a few coins for their services. If there is an attendant with a tip jar, it is polite to throw in a few coins after using the toilet. Although somewhat of a nuisance, the fee is small, and in most cases is definitely worth it. Being aware of pay toilets before you travel will save you from some surprise and irritation. Restrooms in Restaurants and Cafés. 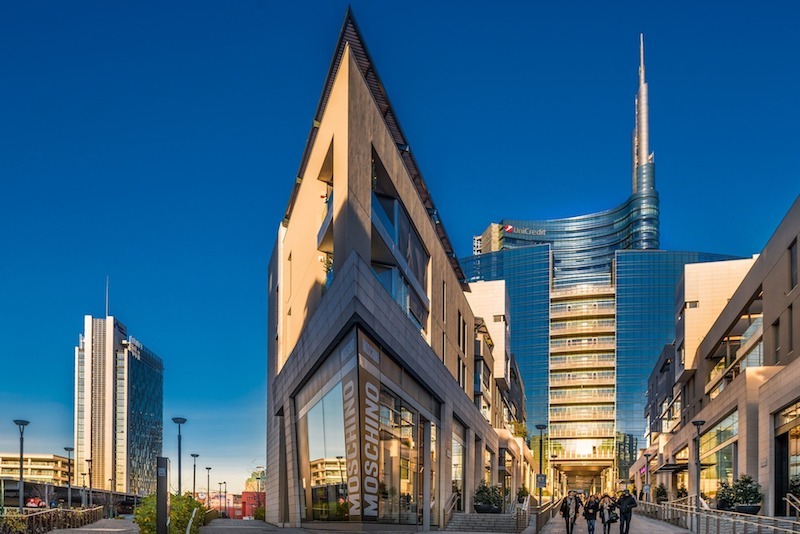 In most cases, restaurants and cafés will have public restrooms that can be accessed free of charge by simply walking into the building. If you are feeling hesitant, you can always ask, “toilet?” as permission or purchase something small before using the restroom. However, some places will require you to purchase something in order to access their toilets. Restrooms in Public Buildings in Europe. Many public buildings will have public restrooms available, and you will be able to access some of them free of charge. 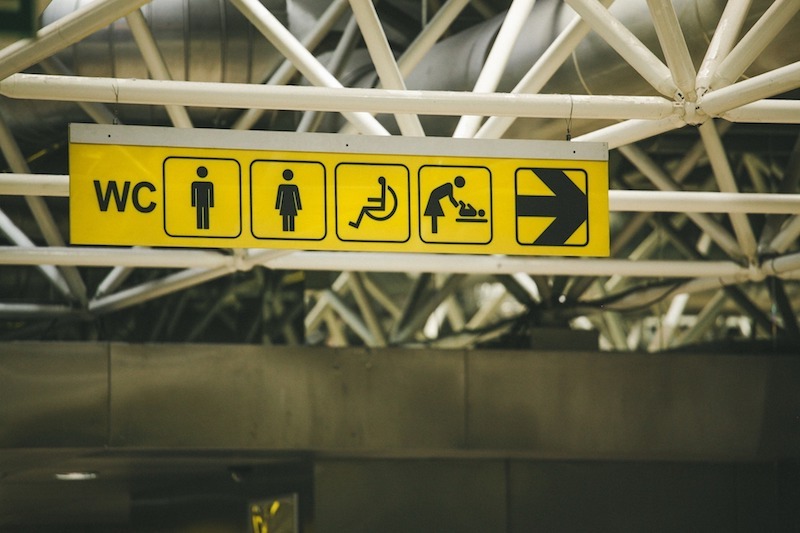 Train stations, libraries, bookstores, government buildings, hotel lobbies, department stores, and parks are options that typically offer public toilets. Apps and Websites for Finding Restrooms. In this technologically driven age, there’s an app for just about everything, and that includes toilet finders. Flush is a free app that will show you on a map where the nearest public restroom is. It will continue to function outside of internet connection, which is helpful for traveling purposes. A humorous option is the Airpnp app, which plays off of the concept of Airbnb and allows local residents to charge visitors in a crunch for use of their private bathrooms. There’s even a website called freepee.org that includes an open database of free public toilets offered around the world. 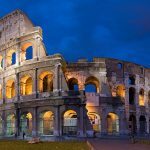 With these tips, you can feel free to fully enjoy your European experience without worrying about spending hours in discomfort when nature calls. ~ Kalina Davis.